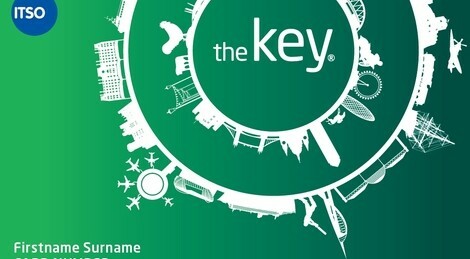 Southern Railway announced it is bringing its smart card scheme, called “the key,” to stations between Brighton and Bexhill/Eastboard via Lewes. The new smart card technology is environmentally friendly – an alternative to paper tickets – while also making it easier and quicker for passengers to buy and use tickets. The smart card is reusable and can be recharged again and again with weekly and monthly season tickets. Passengers can purchase tickets online or via self-service ticket machines at Southern stations and collect and travel in a one touch transaction. They can also store and manage ticket products through their personal online account. The system is based on ITSO, the Government backed specification which is being used across the country’s public transport for all future smart card schemes.